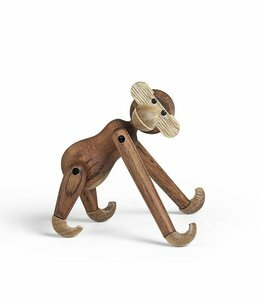 Born in 1934, and as cheeky as ever, the Kaj Bojesen dog is made of walnut. 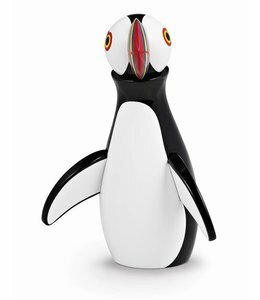 A design gift for life. 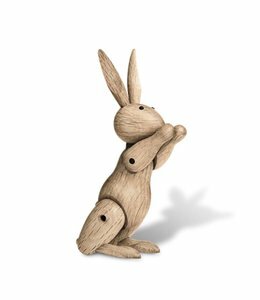 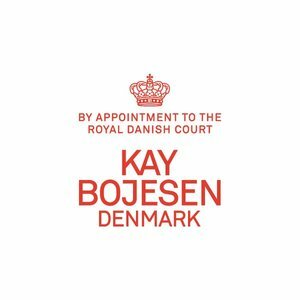 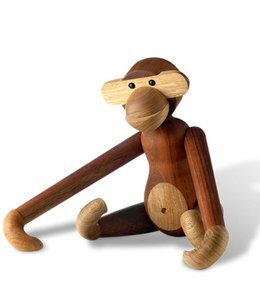 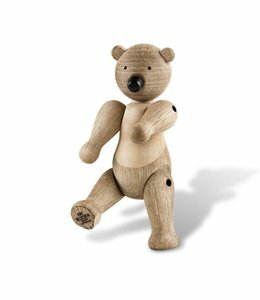 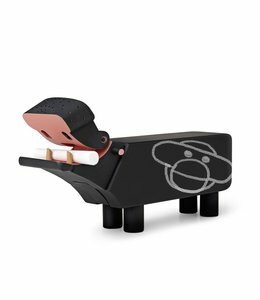 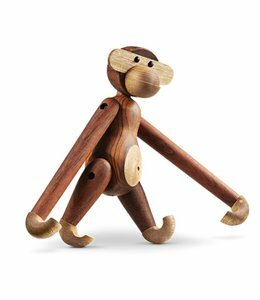 The Scandinavian design brand Kay Bojesen is known for its beautiful wooden toys. 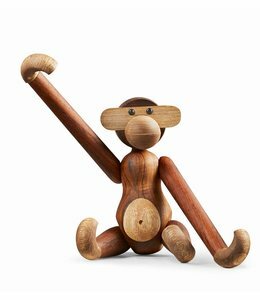 A wonderful gift for design lovers but also for children that last a lifetime! 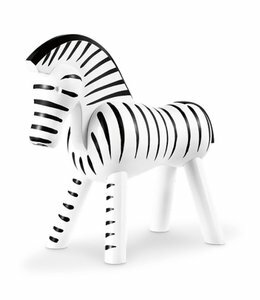 Playful contours that don't try to reflect those of real animals, but imaginative variations instead, which quickly find a place in any home. 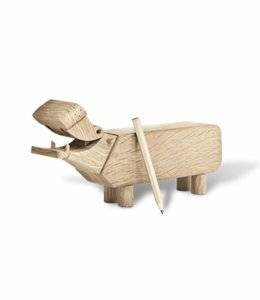 A great gift idea for a confirmation candidate or graduate; for weddings and all other memorable occasions.